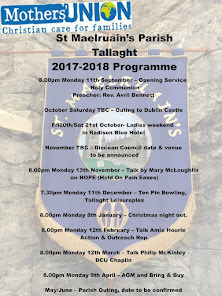 2.00pm - ‘Church in Chains’ Exhibition in DEC, Glenageary Rd Lwr. 7.30pm - Boy’s Brigade Display in the Parish Centre. 11.00am - Shortened Morning Prayer Service which will be followed by our Easter Vestry Meeting (parish AGM) at 11.20am A opportunity for you to have your say in the running of the Parish. 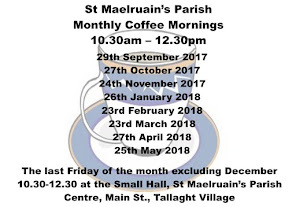 10.00am – 12pm - Parish Coffee morning in the small hall. 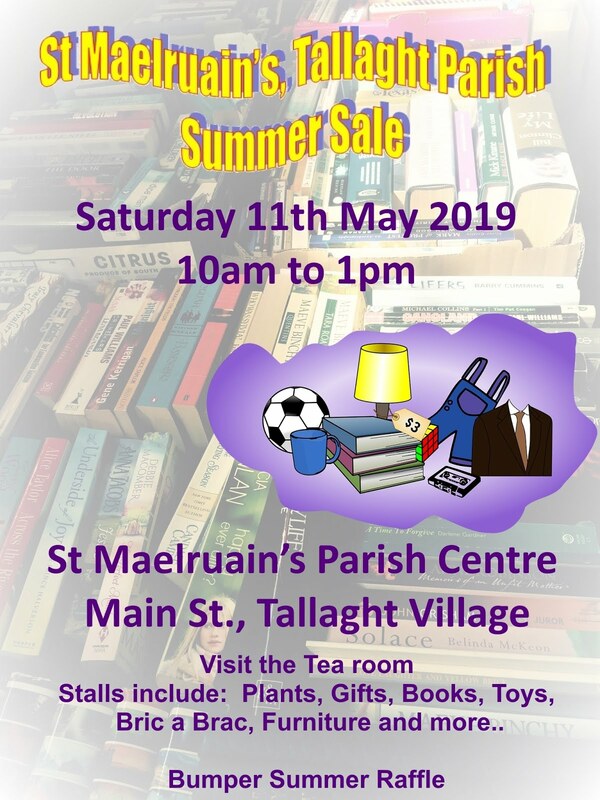 All welcome for a cuppa, a chat and a catch up. 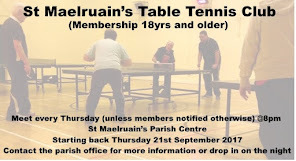 9pm - Crossroads social group meet in the bar of Buswells Hotel. 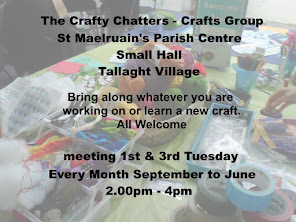 2.00pm - Crafty Chatters meeting in the small hall, bring along whatever craft you are working on or learn a new one, all welcome!